The International Conference on Advances in Big Data, Computing and Data Communication Systems (icABCD 2018) is aimed to be an annual conference for researchers, academicians and industry persons in the field of Computer Science, Information Systems & Communication Technologies, Engineering and related fields. IcABCD 2018 was organized in Durban, South Africa with support from the Society of Information Technologists and Entrepreneurs (Mauritius) and IEEE South Africa Section on 6-7 August 2018. 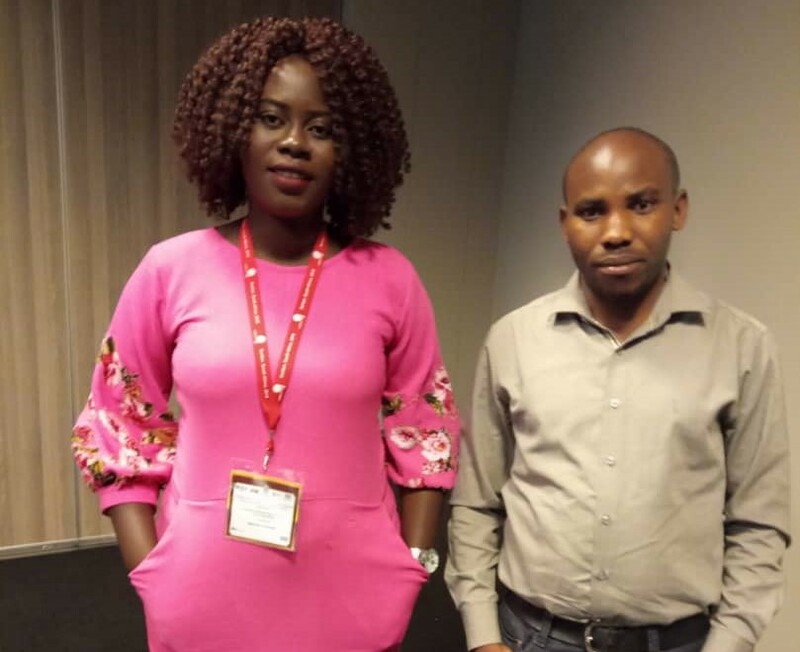 Two ACE-ESD PhD Students(Mrs ADEYEYE Kehinde Adeseye and Mr Mudaheranwa Emmanuel) attended the conference to present their Papers; the papers accepted after the review and presented in the conference were submitted for potential inclusion in IEEE Xplore Digital Library, provided they meet quality standards.